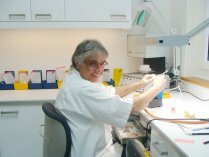 Denis, very experienced dental technician, ensures the implementation of all technical work necessary for our patients. 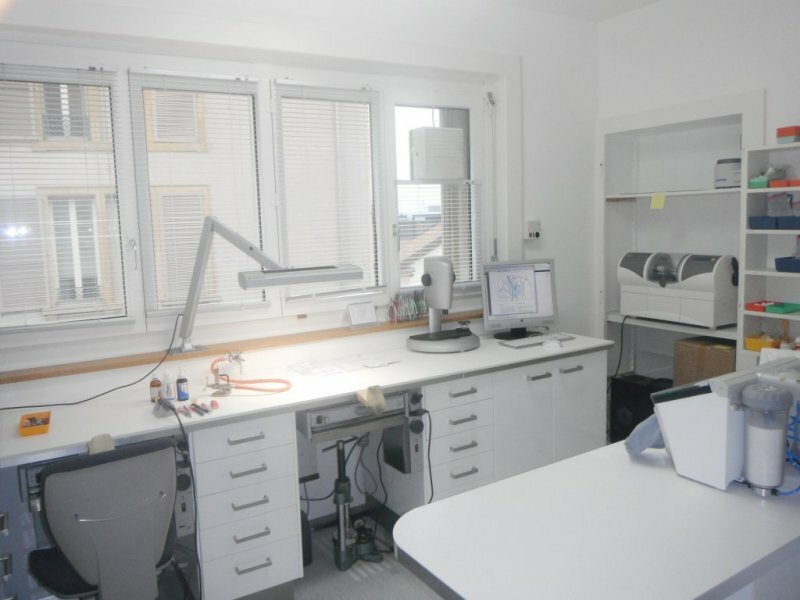 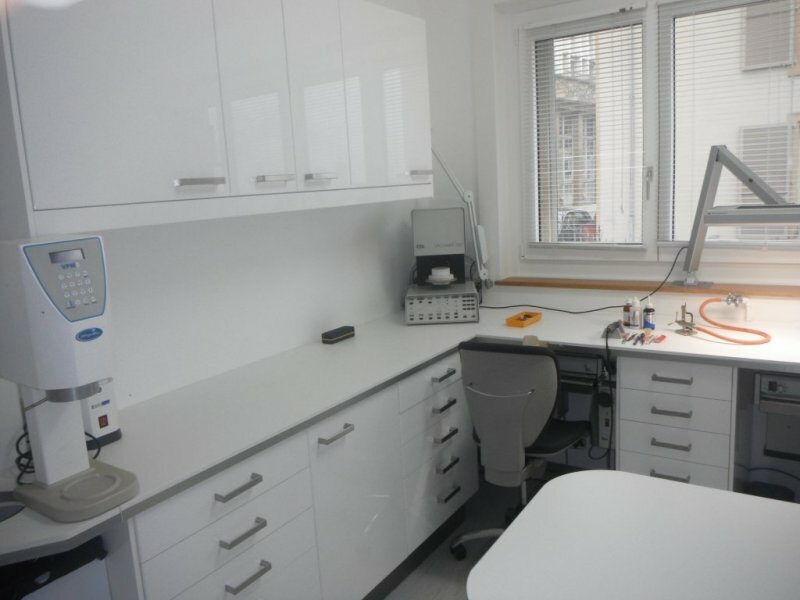 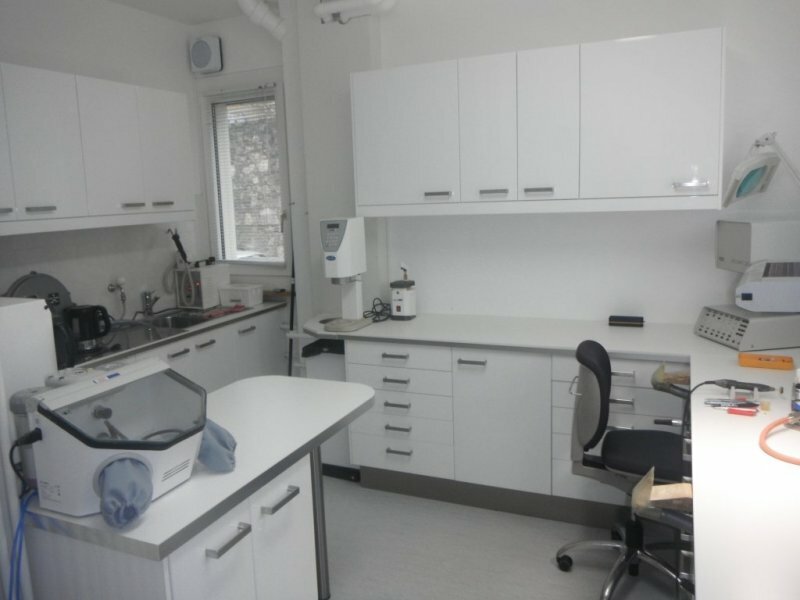 The presence of a dental laboratory within the clinic is a major asset for us and for our patients. 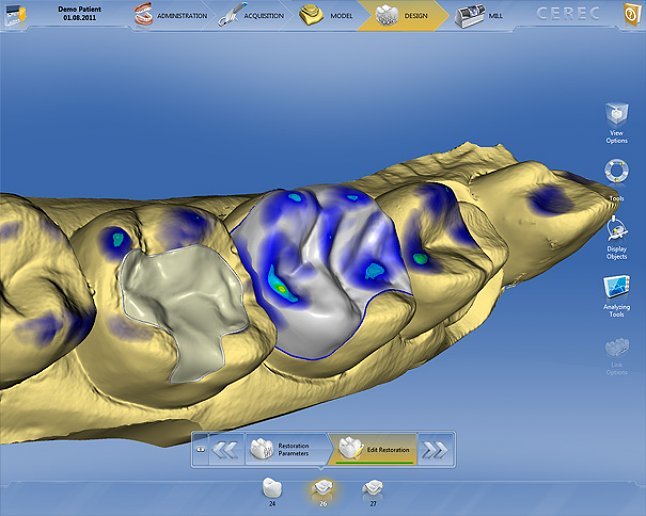 This allows us to better coordination of prosthetic treatments planning and a better control of various phases of the technical work. 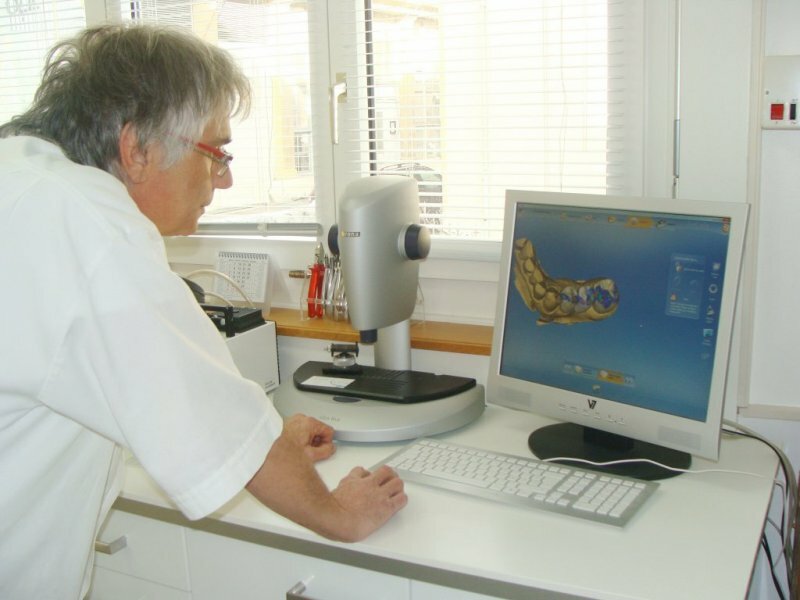 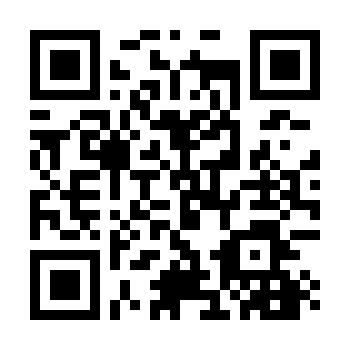 In addition, reduced technical repair and achievements time, are a significant benefit to us and our patients. 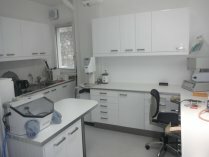 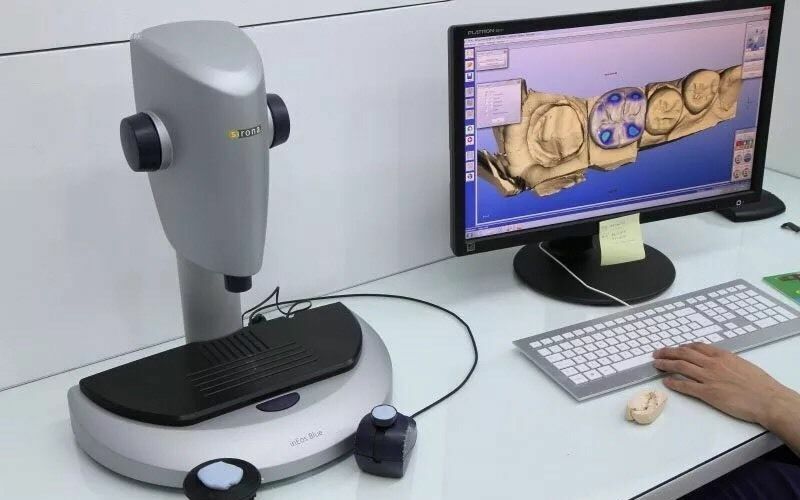 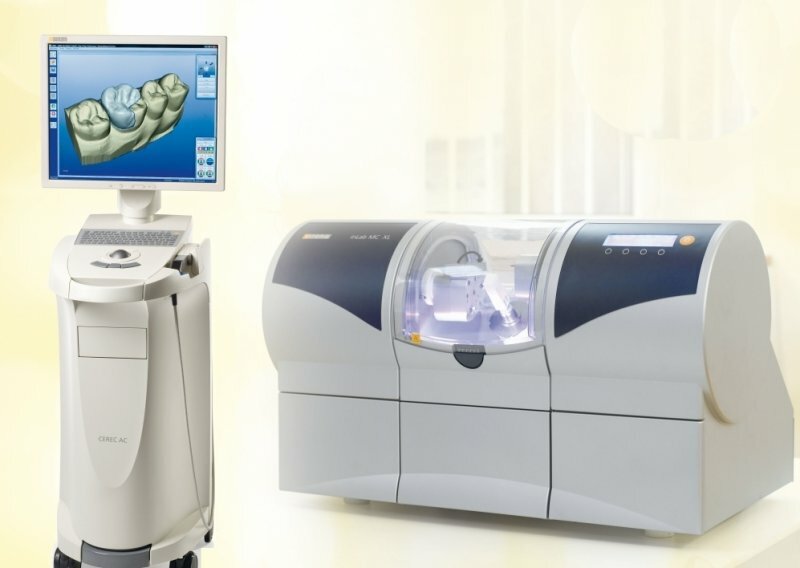 Our laboratory works with the latest high tech CAD / CAM system "Cerec", Computer aided Design and computer Aided manufacture.